Jason Cook has lived a life of service. From his time in the Air Force during the Gulf War, having worked as a professional firefighter in the Eastside beginning in 1997, and now as a Real Estate agent, Jason continues to dedicate his life to helping others achieve their dreams. His background affords him crucial skills such as attention to detail, critical, creative thinking, perseverance, and patience. Jason strives to be accessible and accountable to all of his clients and their individual needs. His goal is to always exceed his clients’ expectations and to provide hands-on expertise through each phase of the home buying and selling process. Whether this is your first single family home purchase or your most recent investment property, new construction or waterfront, Jason is your specialist in the Greater Eastside region. His knowledge and understanding of both the local market trends and the larger economic picture enables him to give his clients the tools they need to make well-informed decisions about their property portfolios. 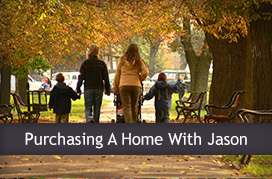 Throughout each step of the buying and selling process Jason seeks out ways to provide outstanding service and guidance. He is a skillful tech strategist, diligent researcher and savvy marketer, ensuring that every avenue is utilized to its fullest. 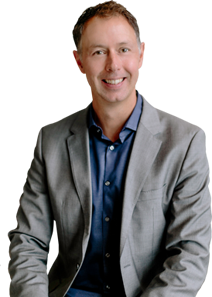 From taking the extra time to fully understand his clients’ needs and desires to negotiating the best possible deal for them, Jason dedicates himself to providing client care that is second to none. A longtime resident of the Greater Eastside region, Jason has immersed himself in the fulfilling quality of life found here. He and his wife, Sara, and son Gavin, spend their weekends snowboarding, playing golf on one of the many highly rated courses available nearby, and just playing catch. A former national tennis champion, Jason happily takes advantage of the local courts to keep healthy and fit. The discipline and dedication Jason developed from his military service, fire fighting career, and sports background give him the ability to meet difficult challenges with focus and skill. It is no wonder that client reviews are filled with accolades for his above-and-beyond service and unwavering dedication. 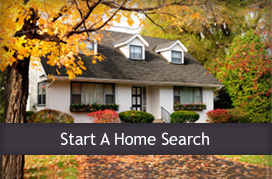 Jason Cook is the Greater Eastside residential real estate specialist. For professional expertise that produces high-level results, get Jason on your team!